Traveling is perhaps the best teaching tool there is. Here’s a smattering of some of things we’ve learned, or re-learned, since the start of our journey. 1) Don’t settle for a bad room/bad price just because you are tired. This is a lesson we’ve had many times before, but it can be a difficult one to remember in the moment. 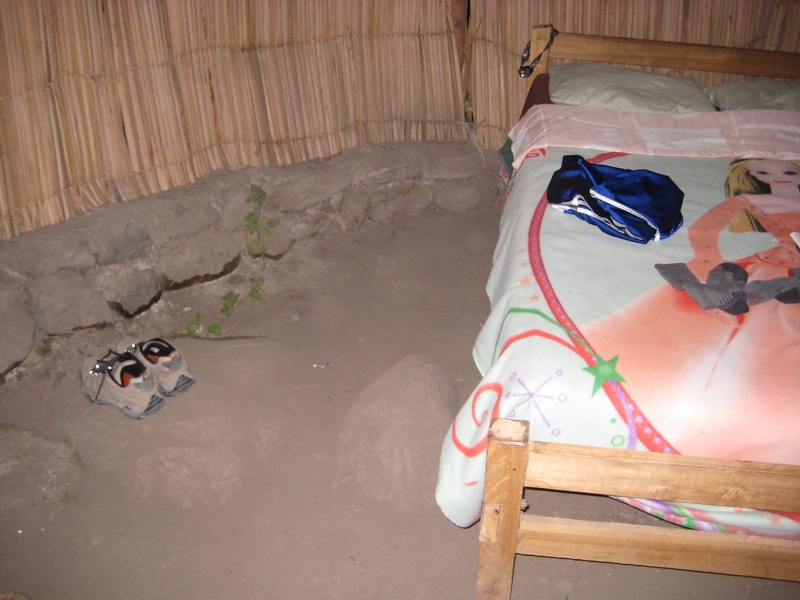 After an 18 hour bus ride, a grueling hike, or 45 minutes looking at possible hostels, it’s tempting to just give in and take whatever you are offered – be that a rip-off taxi fare, or a room with questionable bed sheets. It’s easy to beat yourself up later with “should have” or “could have” scenarios, so to avoid those altogether just give yourself a break, literally. Take 5 minutes to sit down somewhere and regroup before you delve back into the negotiations. Do you really not have the energy to go any further or to play the haggling game? If not, then take what you can get, and chalk it up to necessity. 2) Find the local markets. 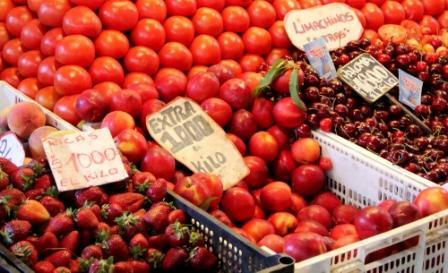 If you’ll be in one spot for a few days, it’s a great idea to find the local produce markets. Typically you’ll be able to get a huge variety of fresh fruits, breads, cheeses and meat at a huge discount compared to most grocery stores. In addition to general supplies, most markets have food stalls where you can get a meal or snack for only a few dollars. It’s a great way to save some cash and interact with the locals. 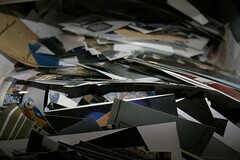 3) Organize your photos regularly. It’s easier than you think to rack up thousands of photos over the course of a few weeks. If left unattended it can take hours of tediously going through pictures, deleting the ones you don’t want, and trying to figure out where each one was taken. Sitting down to organize them regularly will help you tame this beast of a chore. 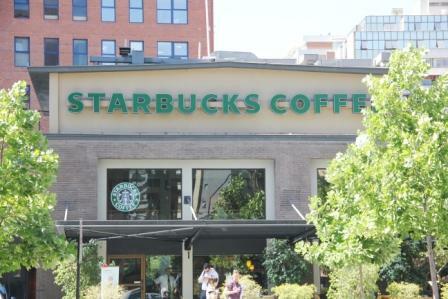 4) Starbucks and KFC always have clean, free bathrooms. It may be abrasive to see so many chain businesses popping up abroad, but there are a few positives to this phenomenon. Not only does Starbucks always have free, clean bathrooms, but you can also wait around for your night bus in a much more comfortable spot than the floor of the local station. As a bonus you don’t even have to buy anything to while away the evening on one of their couches. 5) “Travel Size” doesn’t always cut it. 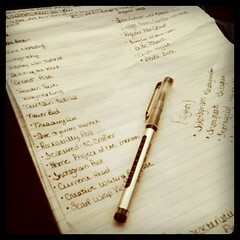 When we started making our packing lists, we had to focus a lot on how to save space or weight in our packs. 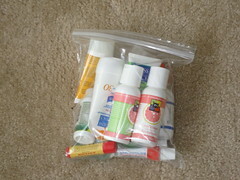 The first inclination was to bring all our toiletries in travel size. This has worked out well for some things (the miniature brush for example) but not for others. Tiny containers might be fine for a few weeks, but for long-term travel it just doesn’t make sense to have everything in such small quantities. That doesn’t mean you need to buy in bulk either, but for our daily use items like sunscreen and toothpaste, we just carry around a normal size container and they don’t add enough bulk or weight to our bags to be a problem. 6) Make time for “normal”. Long term travel is not just a huge extended vacation. Ok, maybe it is, but it’s also your life. You need things like shampoo and kleenex, or a day to just run errands or have some down time. Make a point to take a day to rest here and there. Get your laundry done. Restock your personal supplies. Sometimes it’s the little things that make you feel like a regular person again, instead of like a manic tourist.